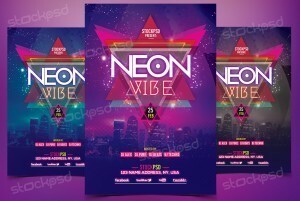 Neon Vibe Flyer is a Free PSD Flyer Template to download. 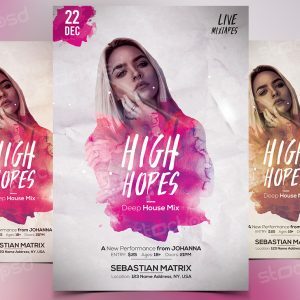 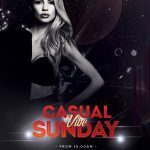 Deep House is suitable for any club parties, dj or other music promotion / events. 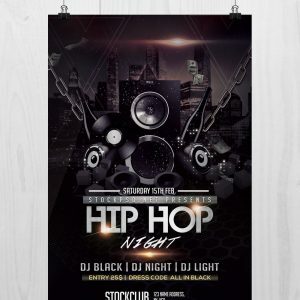 This flyer is designed with Triangles and all are editable for you to customize if you want. 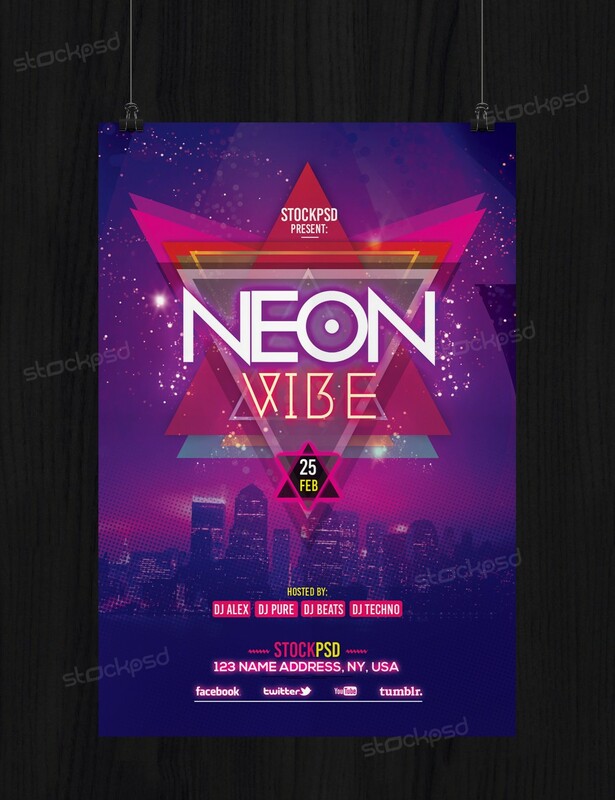 Neon Vibe is suitable to use for any Event or Club Party. 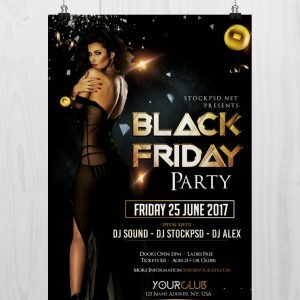 It can be used also for Business proposes such as Hip Hop Album release, Song release or why not and other Entertainment purposes. 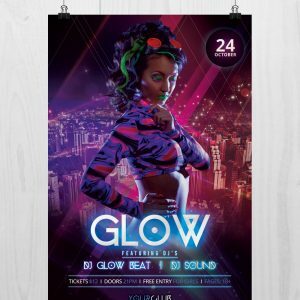 To customize this flyer with any image/model is very easy, all you have to do is to move the text at the bottom and create enough space to add model. 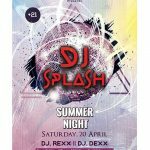 Check below information about this flyer.